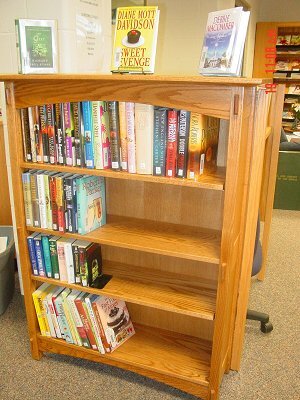 Friends of the Library is a Non-Profit Organization dedicated to support and enhance the DeTour Area School and Public Library. Dues to belong are only $10.00 per person per year. Meetings are the second Tuesday of each month at 10:30 am at the Library.